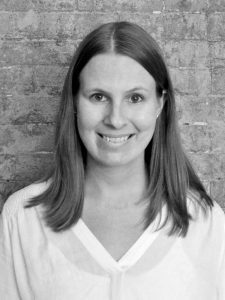 Shauna joined HHL Architects in 2013. In 2007, she graduated with a Bachelor of Fine Arts in Interior Design from the New England School of Art & Design at Suffolk University. There she earned the JWS Cox Scholarship for Excellence in Art and Design in 2004, 2005 and 2006. In addition, she received a Master of Architecture from the University at Buffalo in 2013, where she also earned several design related scholarships. Shauna’s combination of architectural and interior design skills allow her to approach the design process with a unique perspective. In addition, she has carried through an extensive knowledge of sustainable design practices obtained through the process of becoming LEED certified.